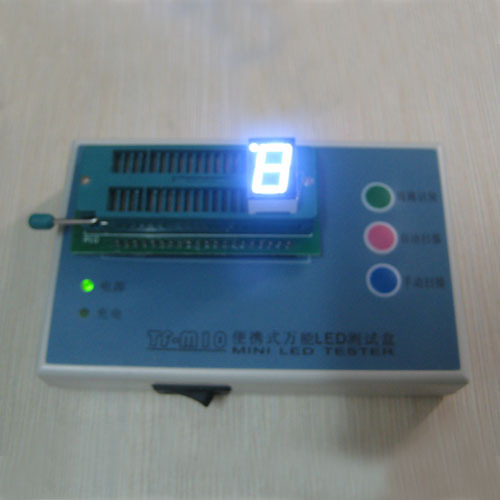 Mini LED TESTER takes advanced recognition technology, with high accuracy AD conversion circuit. 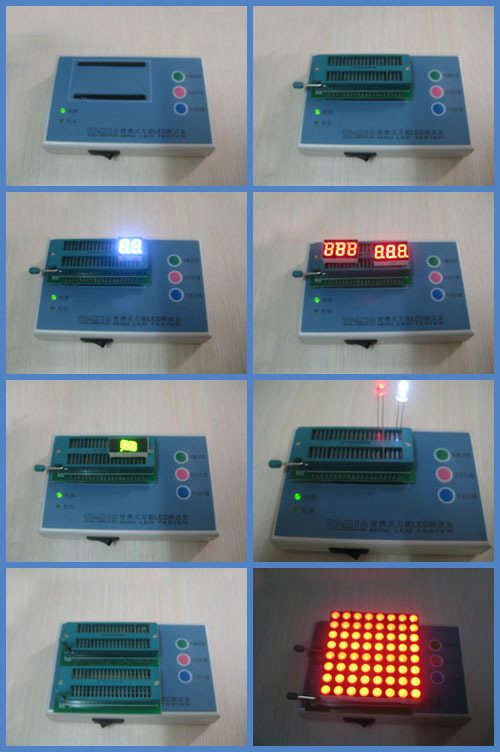 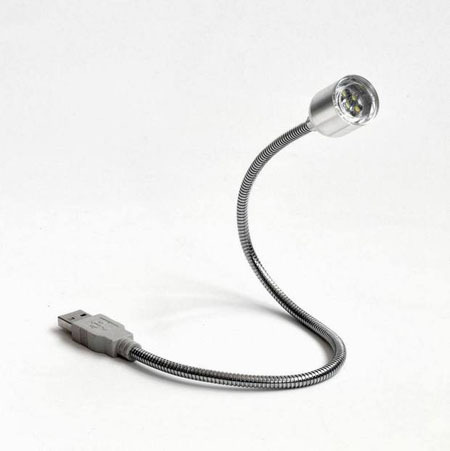 They can detect a variety of LED modules automatically and quickly, and scan driver LED module with constant current. 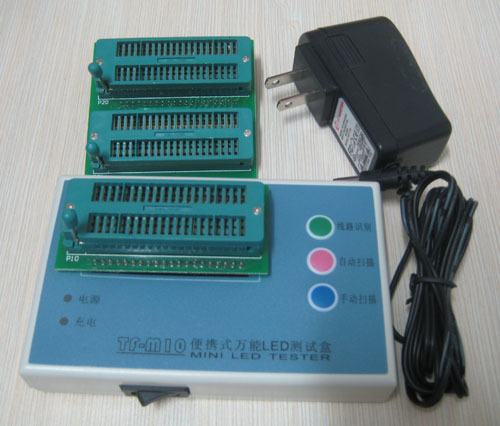 This tester can replace more than 98% special tooling, and in many occasions, can even substitute for professional testing instrument.They are widely used in wire, foil, check the light leak, check the brightness of color uniformity inspection, can also be used to show customers economical and practical. 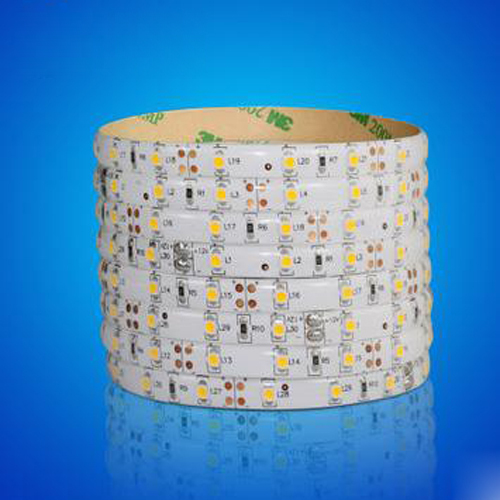 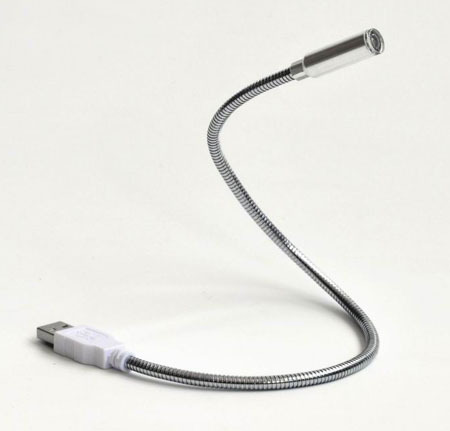 Light and easy to carry, Portable.